Marked as one of important day in my life! 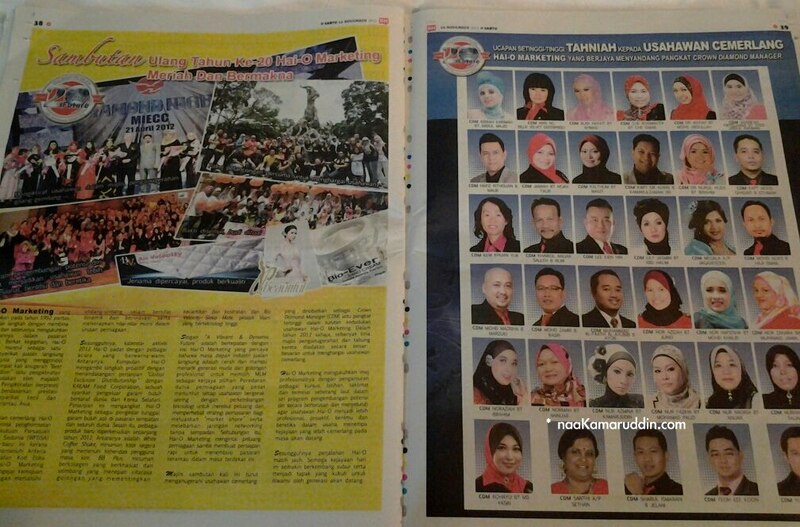 The preparation i made, mengalahkan nak naik pelamin lagi sekali, heehe..
my face was featured in Berita Harian..
sempena Majlis Ulangtahun ke-20 Hai-O Marketing. there were 35 new Crown Diamond Managers from all over Malaysia. 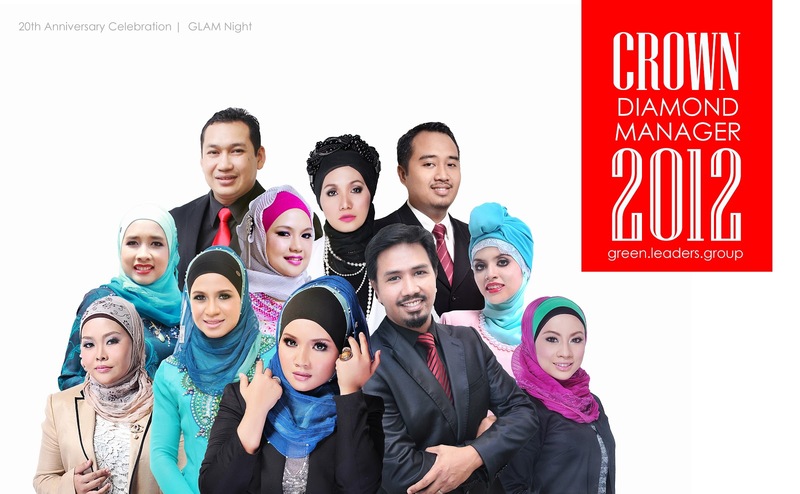 let me share more on the preparation i made for the special event, CDM Awards and GLAM Dinner! this was taken during dress fitting with Datuk. 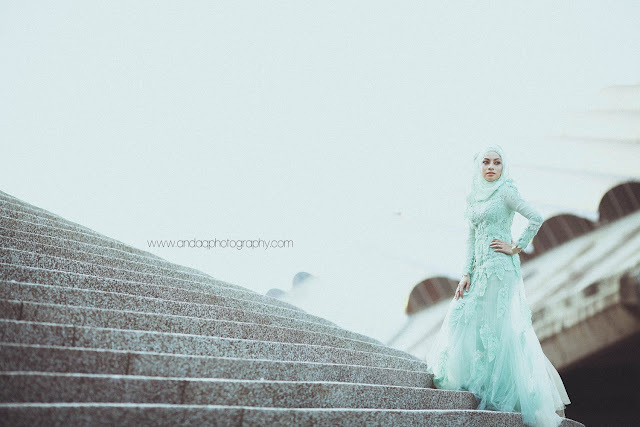 Andaq Photography and Hafiz Atan Team! 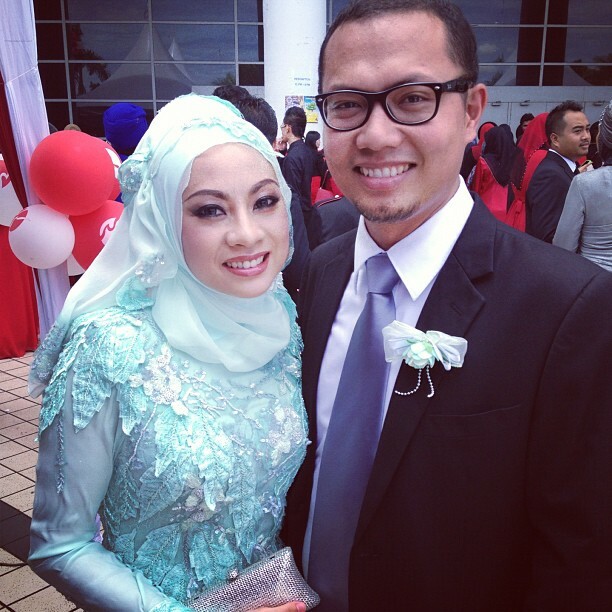 of course tak boleh tinggal..my life partner! for full updates on the eventful event! 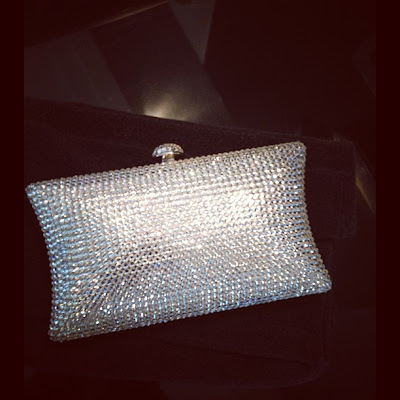 awww..thank you my dearest Syera Begam! I just can't wait for your turn to be up on stage as CDM too! among the youngest and successful social entrepreneurs! <3 all the best!